Pack your bags America. We're going to the moon! For the first time, a private organization was granted US government approval to venture out to the moon. Moon Express, a Florida-based company intends to send a robotic lander onto the moon by 2017 as they compete in Google’s Lunar XPRIZE competition which could let them win as much as $25 million. 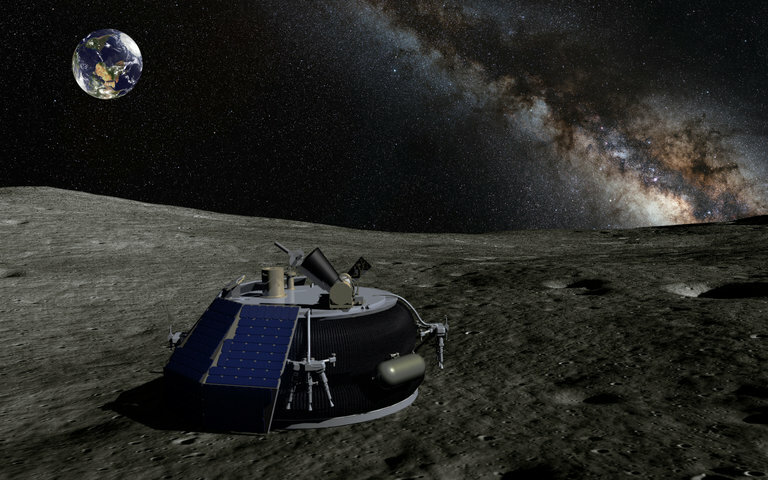 Moon Express’ mission is to deliver a lander (roughly the size of a suitcase) for a two-week mission to the moon by next year. The spacecraft will contain several science experiments, as well as commercial cargo, specifically human ashes from paying customers who want loved ones’ remains buried on the moon. The lander will also send videos and pictures from its mission back to Earth. While unprecedented, the Federal Aviation Administration’s (FAA) decision to approve the Moon Express mission establishes a legal and regulatory framework for future commercial spaces expeditions—not just to the moon but to asteroids and, eventually, Mars. To date, no other organization has dared to take on the technical and engineering challenges leaving Earth’s orbit evidently presents. However, companies such as Elon Musk’s SpaceX, known for launching satellites into Earth’s orbit and flying supply mission to the International Space Station (ISS), intends to fly a spacecraft to Mars in 2018. In addition, companies like Virgin Galactic and Blue Origin are already working making space tourism a reality.